These sound delicious. 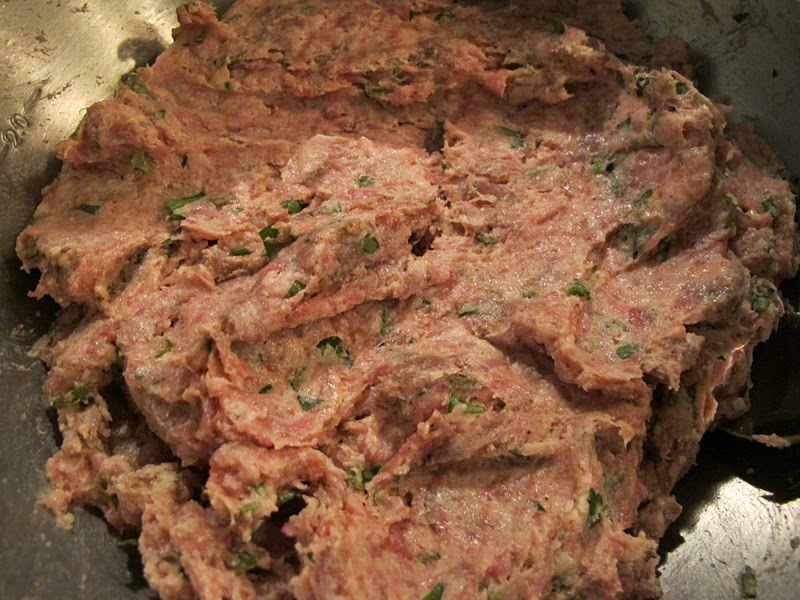 I was inspired for their Asian twist on meatballs but could equally be inspired by these as well. These sound fantastic – I just love the look of the sauce they're bathed in. Delicious! 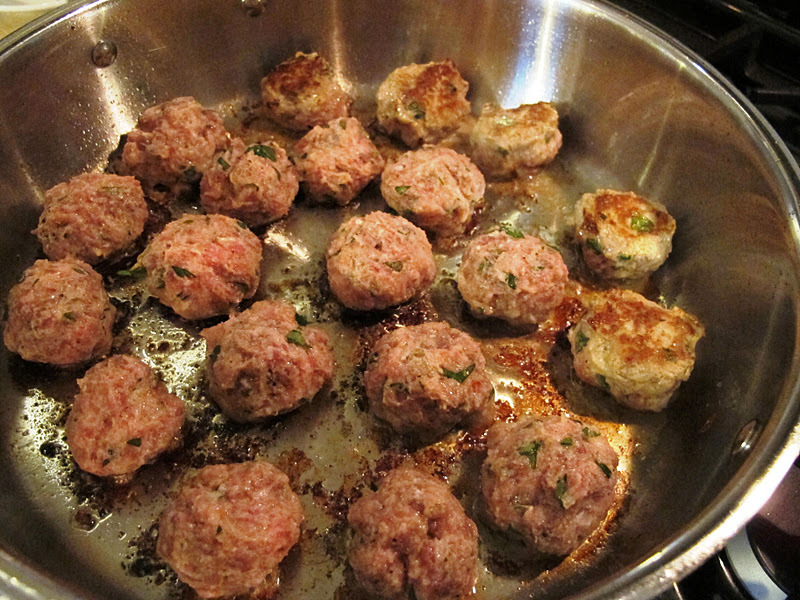 What delicious meatballs! I've never seen ricotta used in a meatball before, but now that I think of it, it makes a lot of sense, they must be nice and moist. 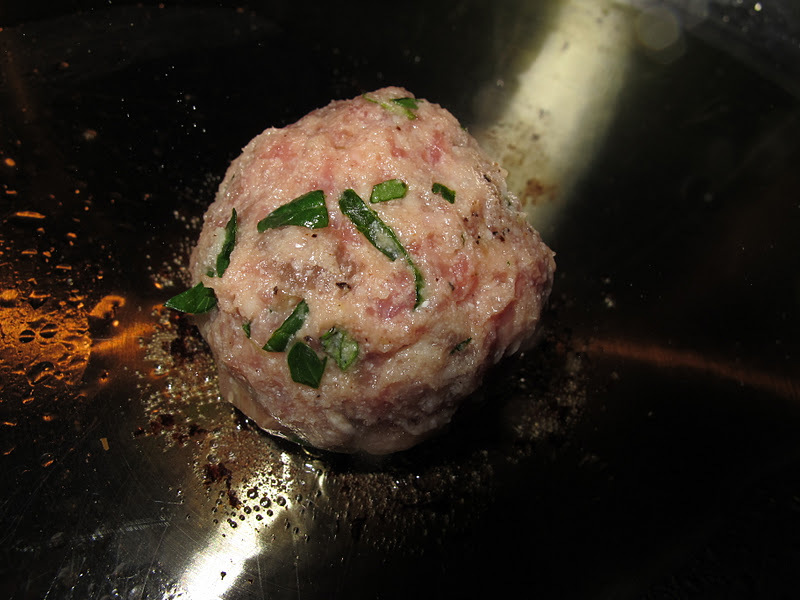 Your idea of cooking one meatball to test the seasoning is so smart, I'm going to remember that! Heather and Sue: Thanks! 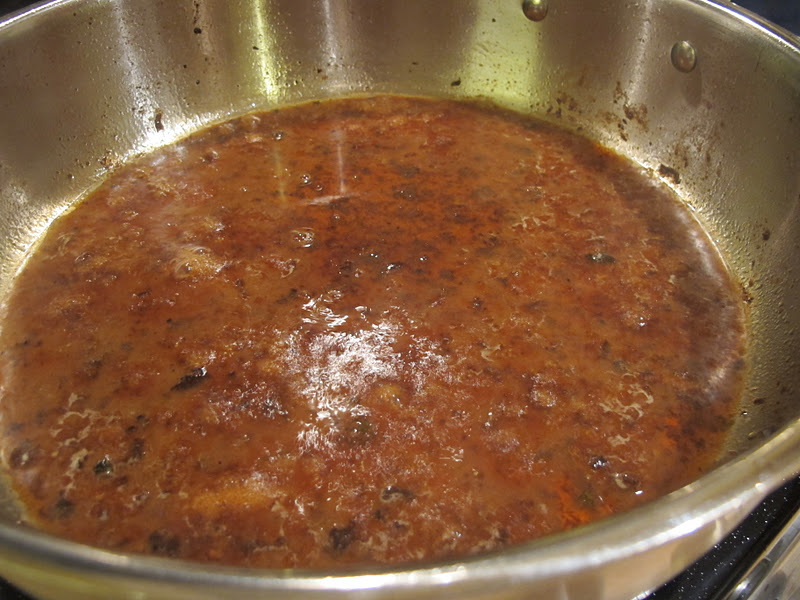 The sauce, made with heavy cream and wine, had no choice but to be decadent and persuasive– But you could do a healthy fresh tomato or nada; they were lush exactly plain. 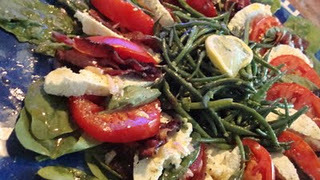 I liked the ricotta, which served as a binder with eggs and eliminated the need for bread crumbs or flour…so that it's great for Gluten-free or South Beach Diet. 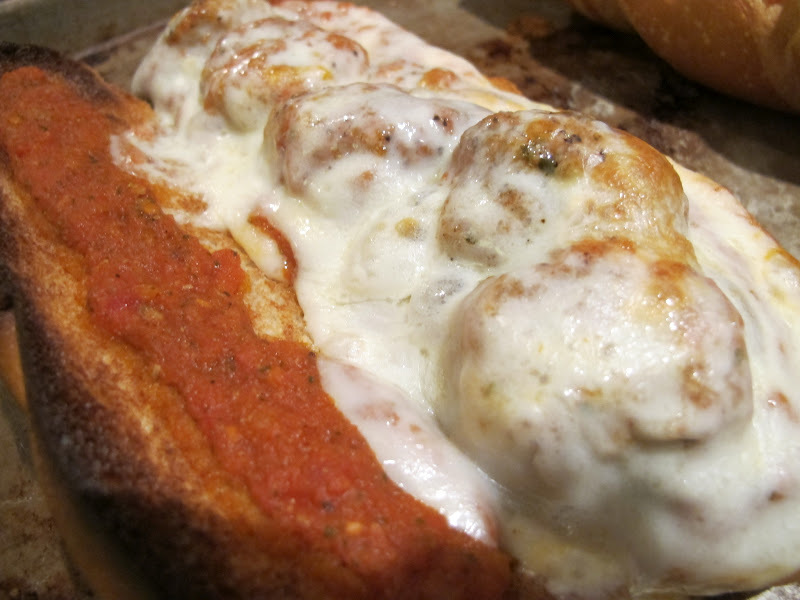 Makes lots so it's fun to cook once and eat three times—they're coming up Sunday for meatball subs @ Super Bowl. 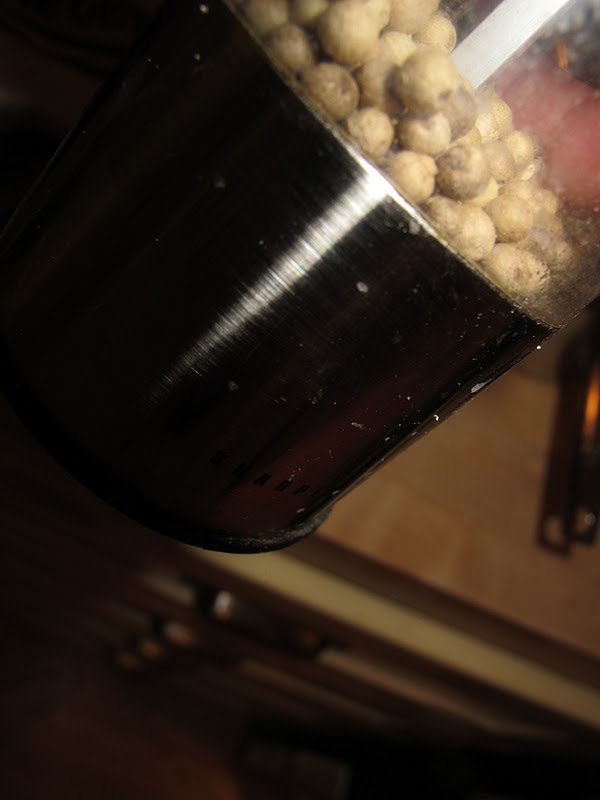 Your meatballs look so delicious…I purchased volume no. 7 and I may try these this weekend. 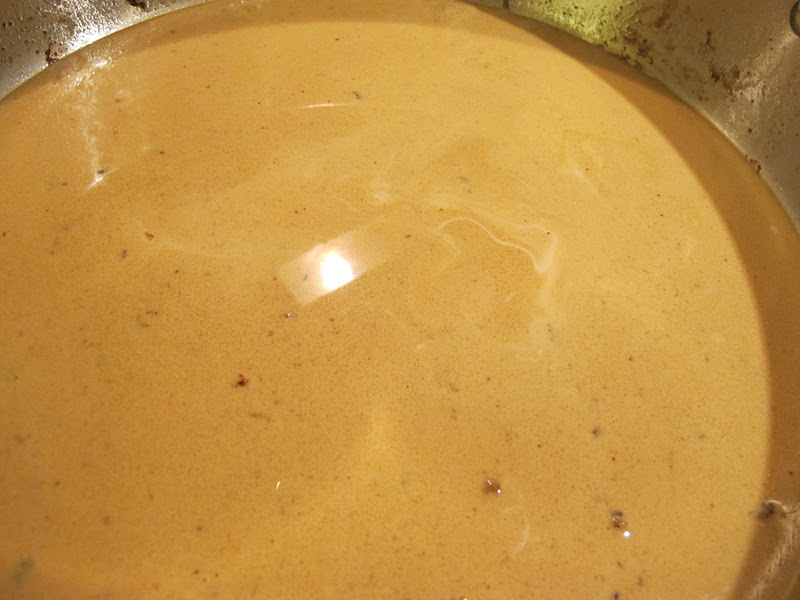 That sauce…yum! I hope you try them. 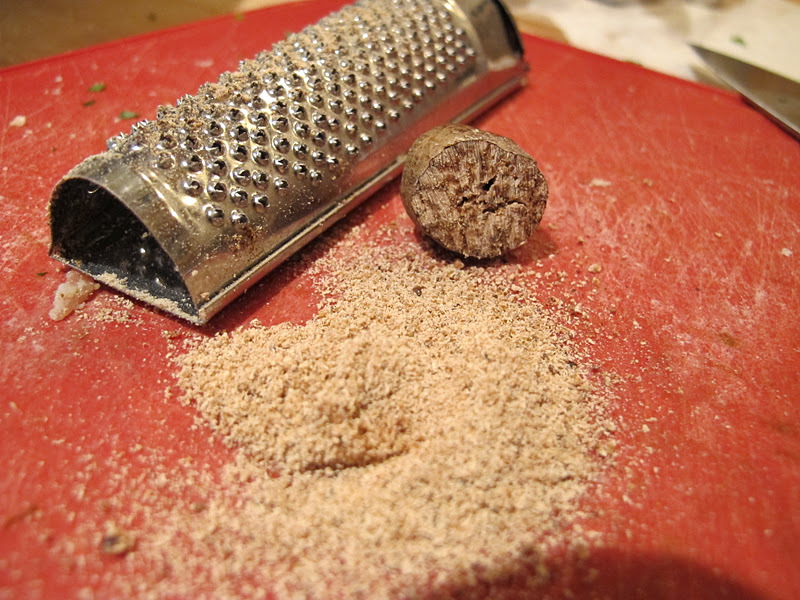 I, without realizing it, always thought of meatballs as tedious to make. These weren't. I ordered a hard copy of the book, too, though I should have gotten an ebook; my cookbook shelves are FULL. 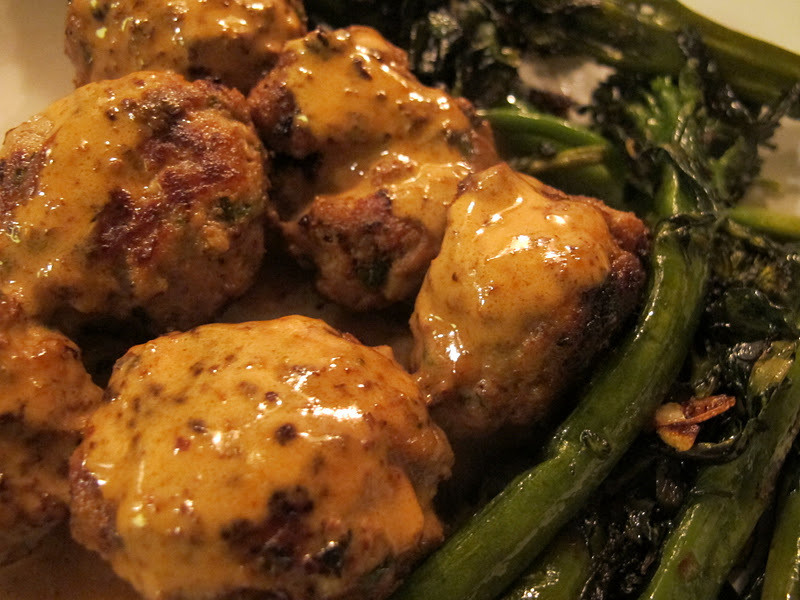 Oh, and even though I froze the meatballs, I still have that sauce in the frig…silky heaven! 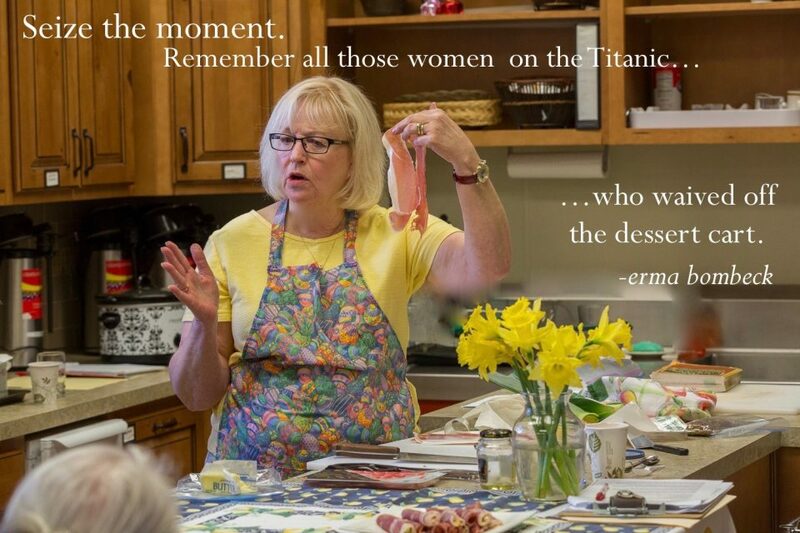 Those look wonderful, Alyce! 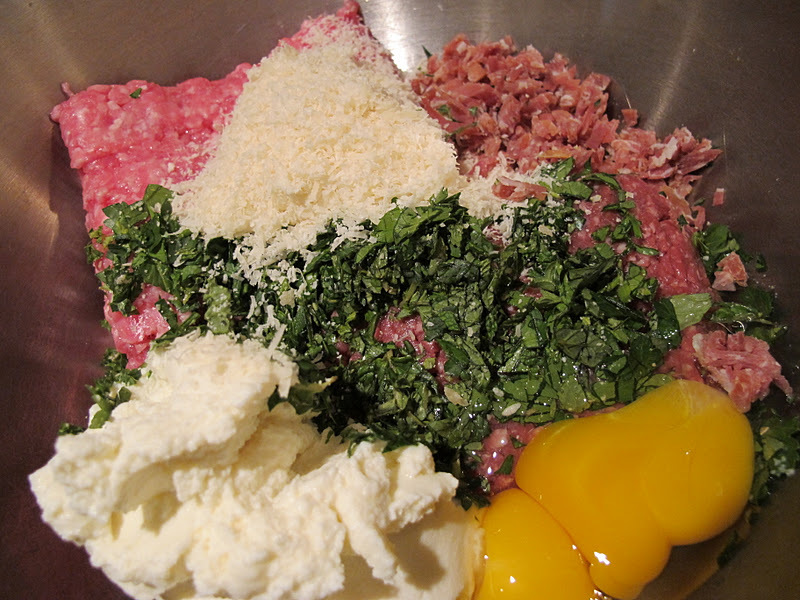 I love the proscuitto and ricotta in your meatballs…never have tried that. Super photos! Alyce, those meatballs look so tempting. I'm going to have to try this recipe——the addition of ricotta is different.